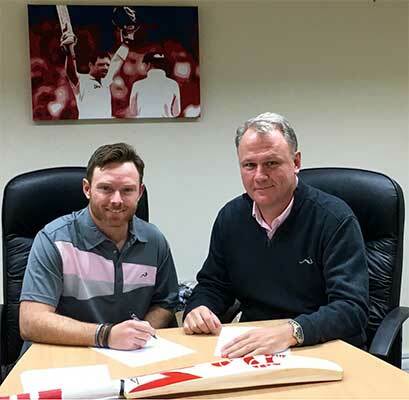 England and Warwickshire batsman Ian Bell has signed with Woodworm Cricket in a 3 year deal effective 1st January 2016. Simon Millington, CEO of Woodworm, said ‘We are delighted to add someone of Ian’s class to our player roster and help build on our global reputation. His knowledge and passion for the game will help us continue to set the standard in highly innovative, quality cricket products.